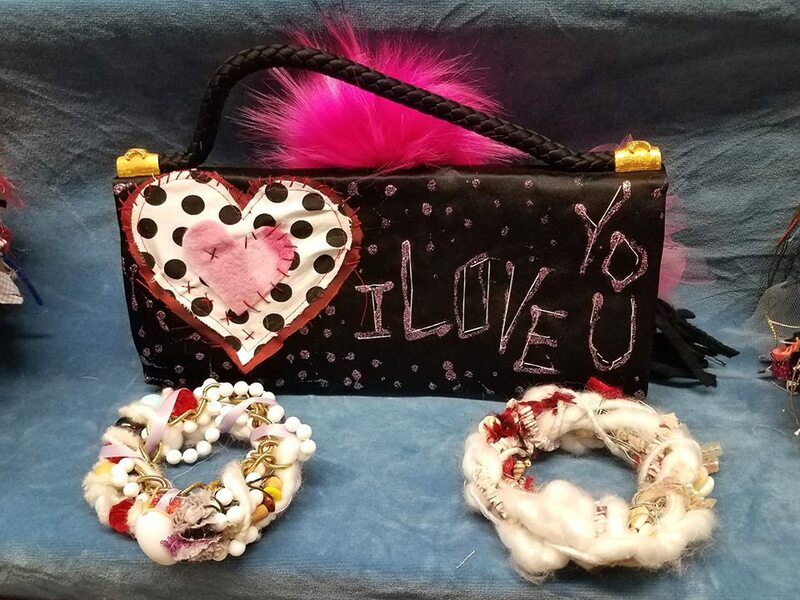 Come pick-up handmade Valentine sweets and gifts from talented local designers and makers, or find a hidden gem form one of the independent vintage and antique dealers. Bring your sweetheart with you and have some fun exploring New York City’s biggest weekly market, indoors and outdoors, filled with the most unique vendors. EXTRA: If you're single we have partnered with LoveMase for a special "matchmaking" activity, for details please visit: Sweethearts “Matchmaking” Bazaar – Valentine’s Day Activity. Also, mare sure to check-in with Ann Marie Hennessy for a free consultation and possible score a complementary mini massage session, or book a couples massage. P.S. The sweetest part is that 100% of our profits are donated to four local public schools benefiting over 4,000 children.